At Resident Care Pharmacy, because we work exclusively with residential care programs and assisted living facilities, we understand the challenges and unique needs that arise on a daily basis. 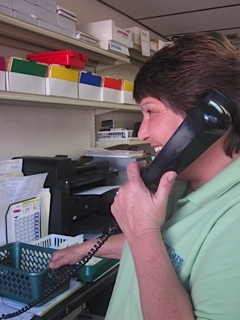 Our knowledgeable staff offer support and assistance to program directors, caretakers and family members. and in-services for program staff, residents and caretakers. any medication occurrences in compliance with MAP Regulations. To further support the residences and facilities, our Billing Coordinator sets up the management of each resident’s account to assure proper medication coverage for optimal reimbursement.